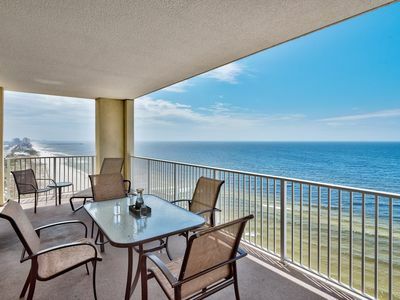 Designer Gulf front condo. 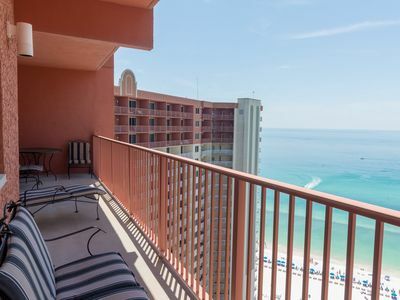 Huge balcony/Free beach service! 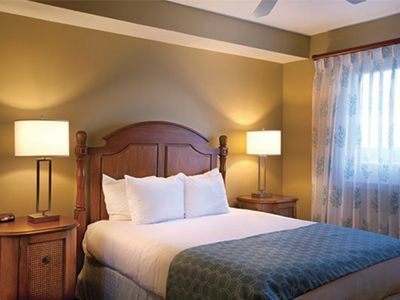 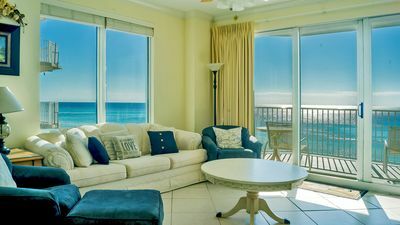 Book now for fall! 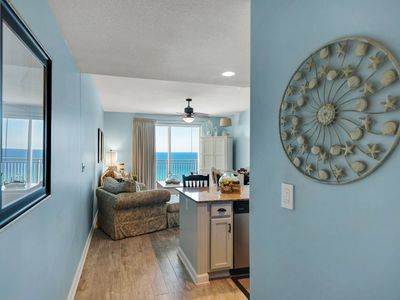 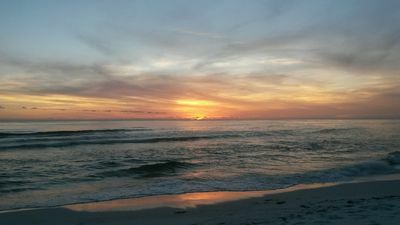 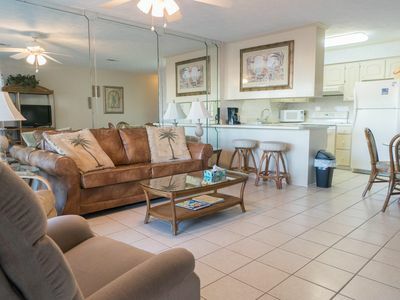 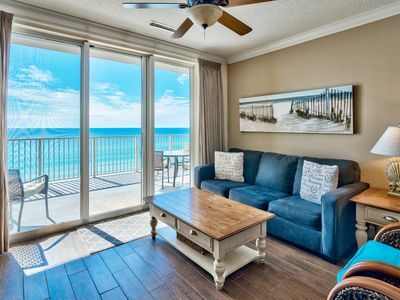 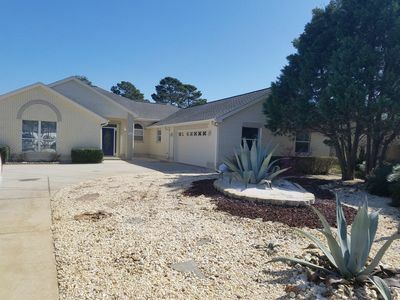 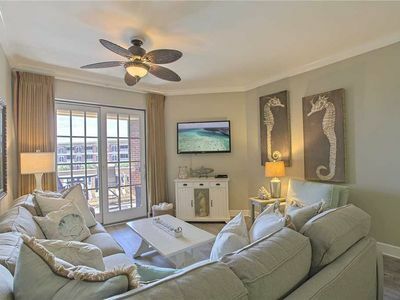 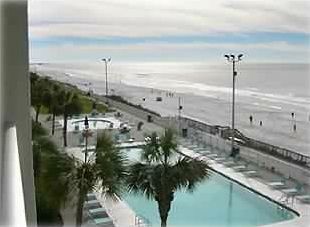 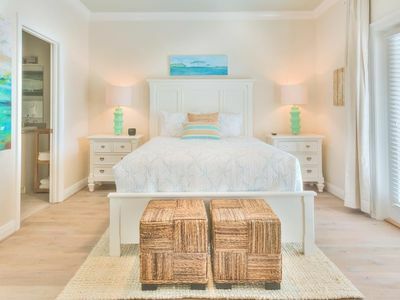 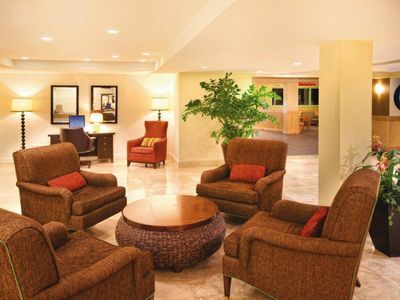 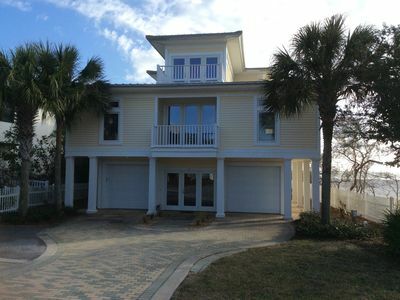 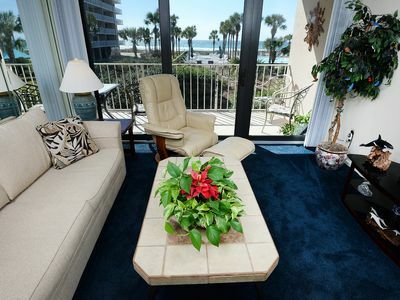 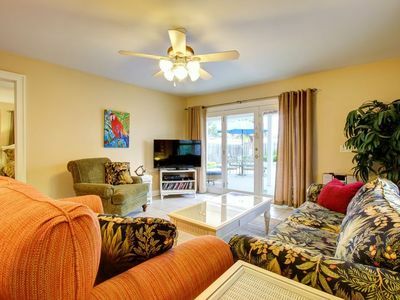 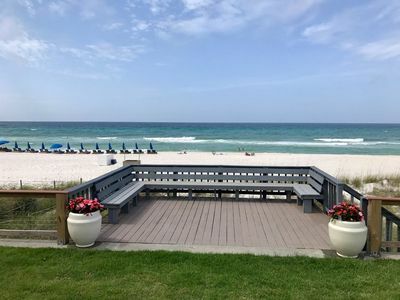 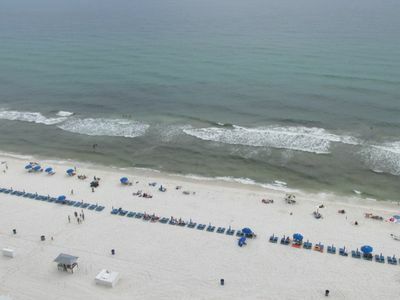 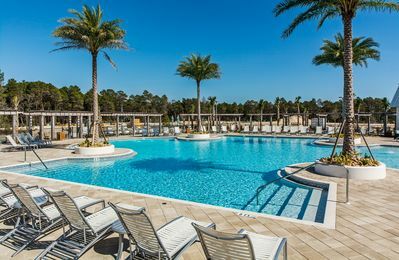 2-BR/2-Bath Gulf-front Condo - Free WiFi/HD - Snowbirds Welcome!!! 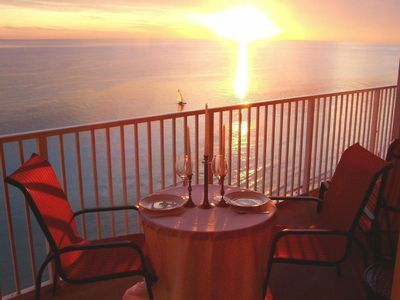 What you see is what you get!! 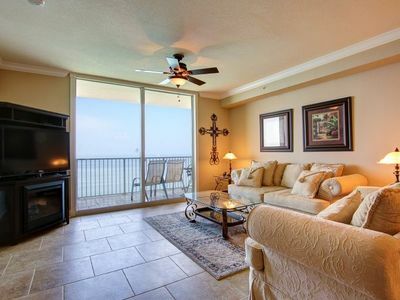 Beautiful upgrades, Clean, Amazing Views!